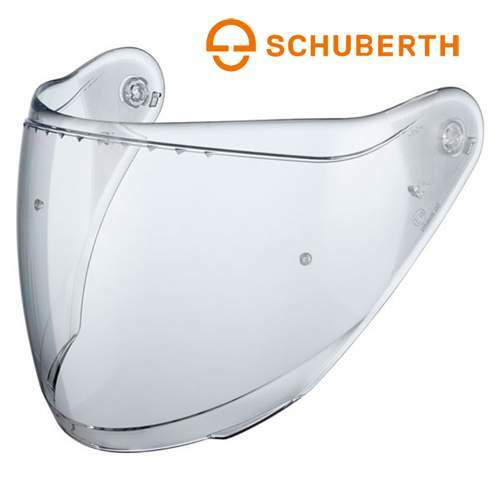 Genuine Schuberth visors to fit the M1 Sport/Touring helmet. Five different tintings for every taste and the necessary protection. 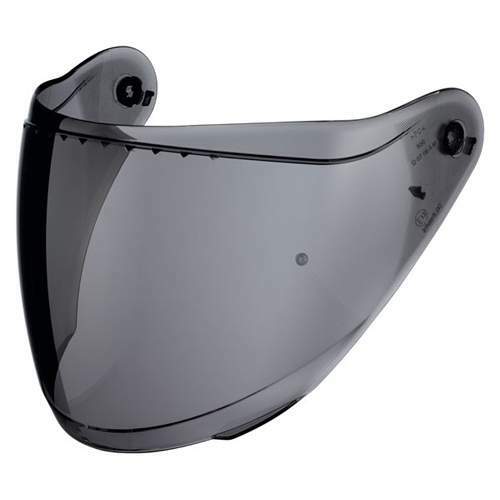 The visors come Pinlock Ready so can be used in conjunction with a Pinlock anti-fog insert.